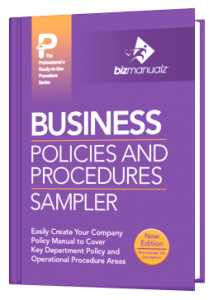 This Business Manual Introduction section of the Business Policies and Procedures Sampler manual provides an introduction to the business manual, as well as concepts and guidelines useful in developing a business manual to serve your company’s purposes. 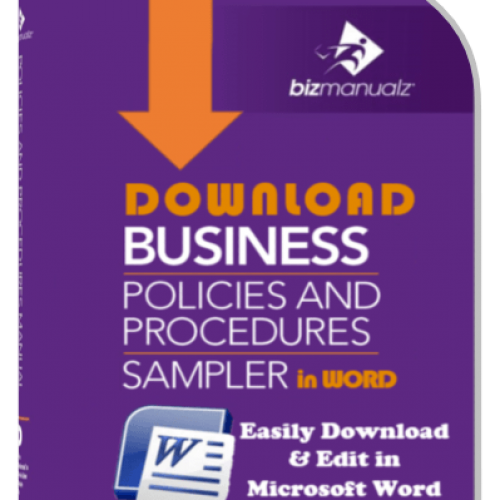 Download a free sample policy and procedure from any manual with no obligation. 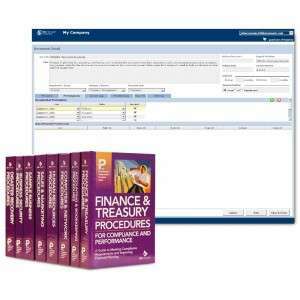 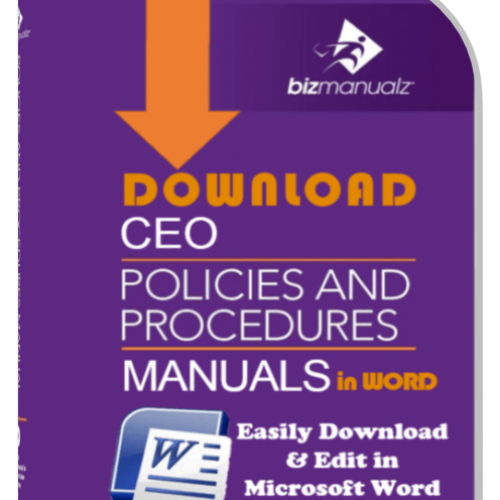 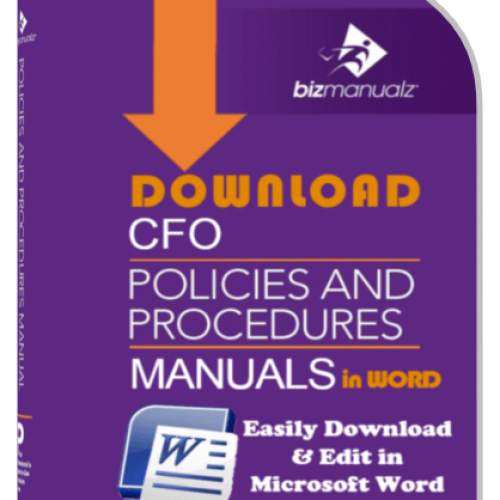 You will get the manual’s table of contents and one complete policy and procedure Word file. 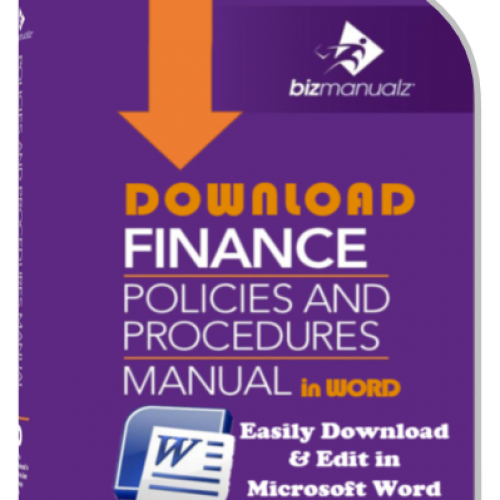 Use the Word files to start Writing a Policy Procedure Manual of your own.